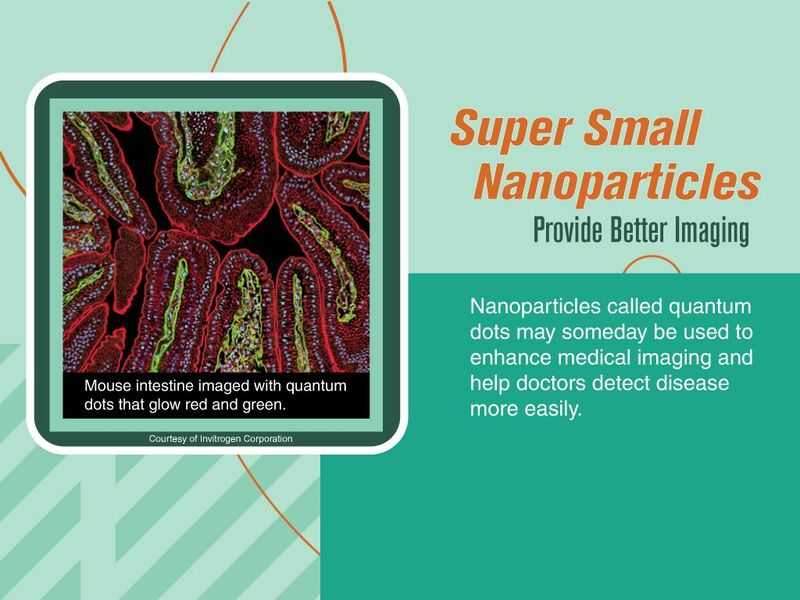 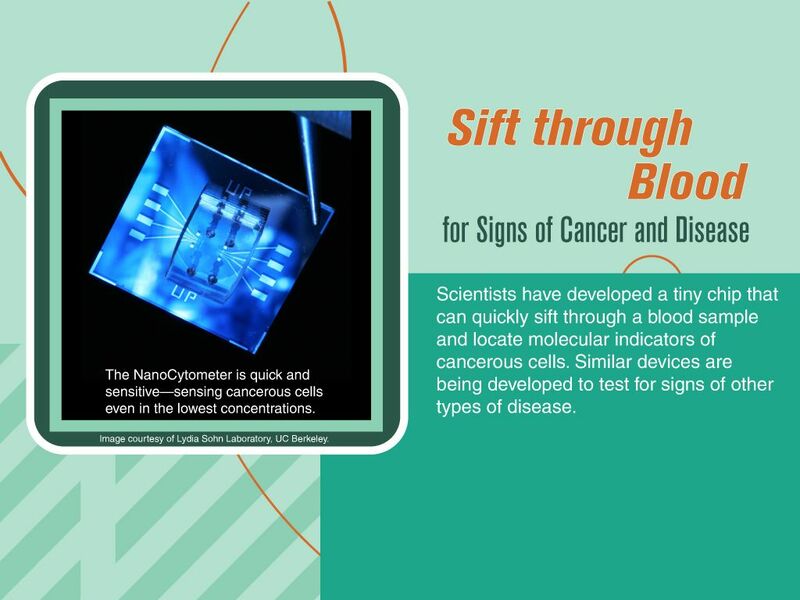 This exhibit introduces new ways of diagnosing and monitoring disease by using nanomaterials. 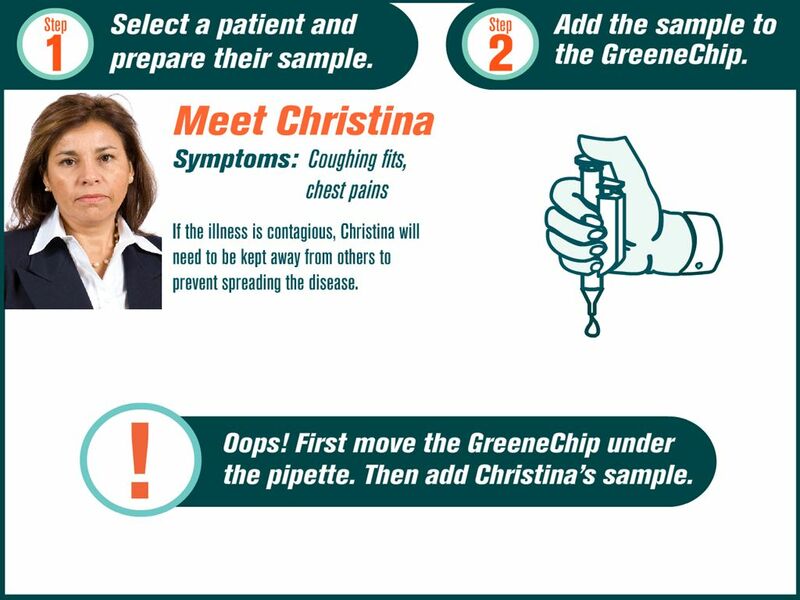 Visitors conduct a lab test by select one of three sick patients and using a real pipette to add the patient’s blood sample to a glass slide (the GreeneChip). 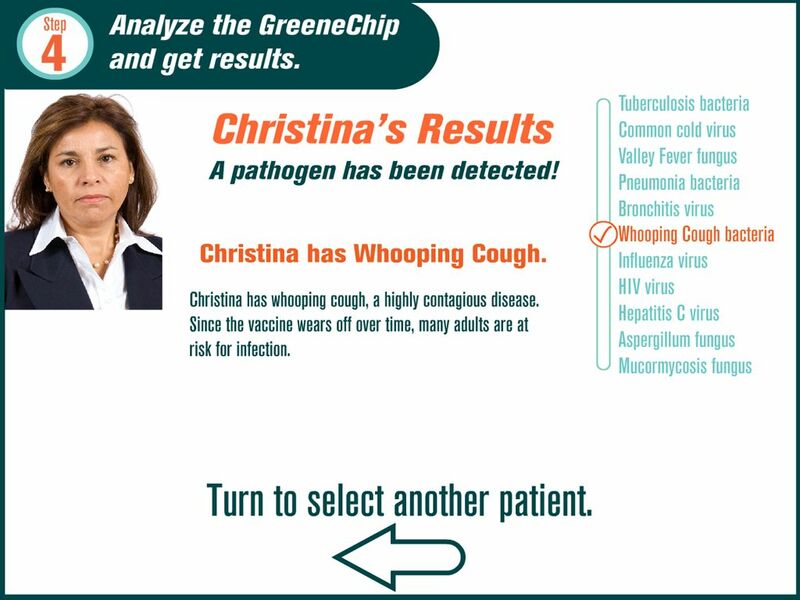 An on-screen animation explains what happens at the nanoscale, and the visitor is presented with a diagnosis. 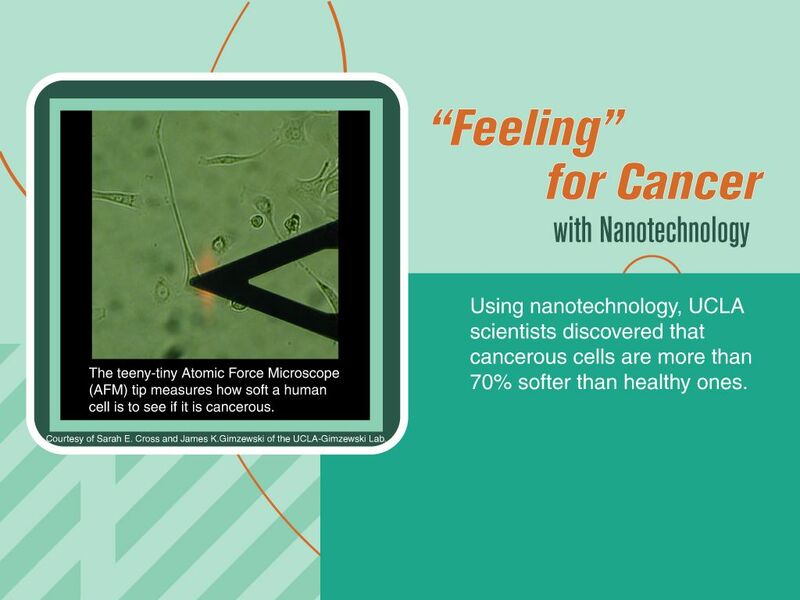 Researchers are working to better detect disease with nanotechnology. 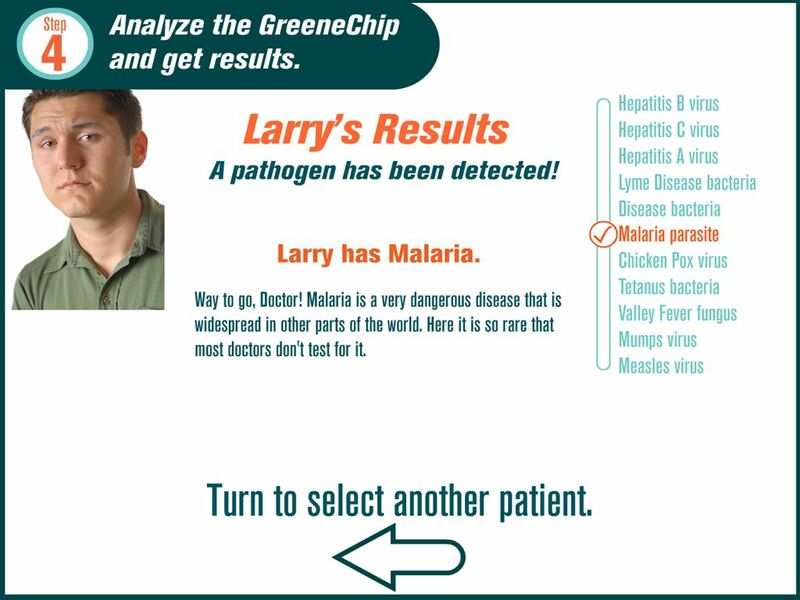 Diseases can be detected before a patient has any noticeable symptoms. 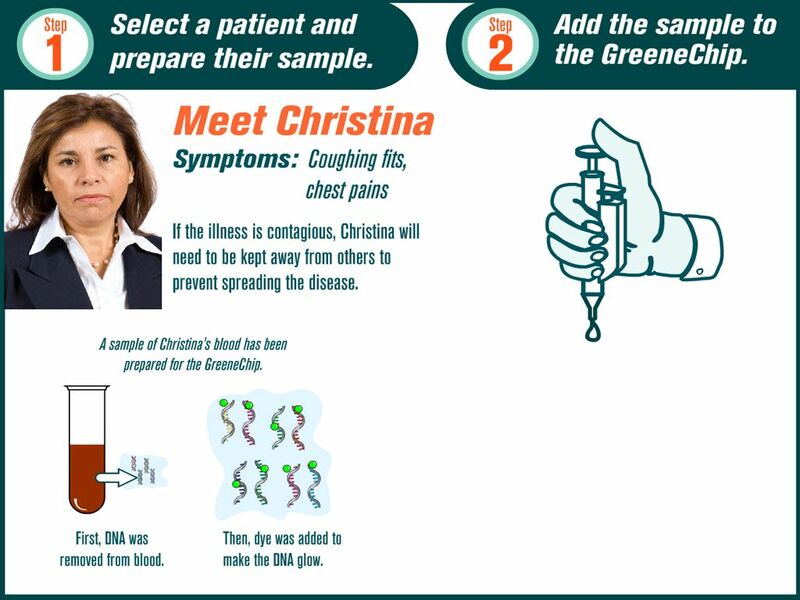 A patient has a better chance of beating a disease if treatment starts very early in the disease's progression. 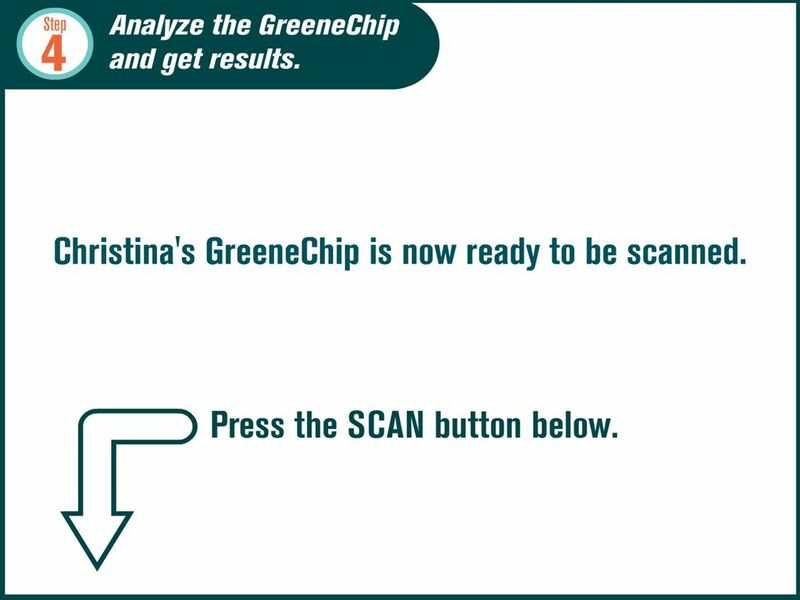 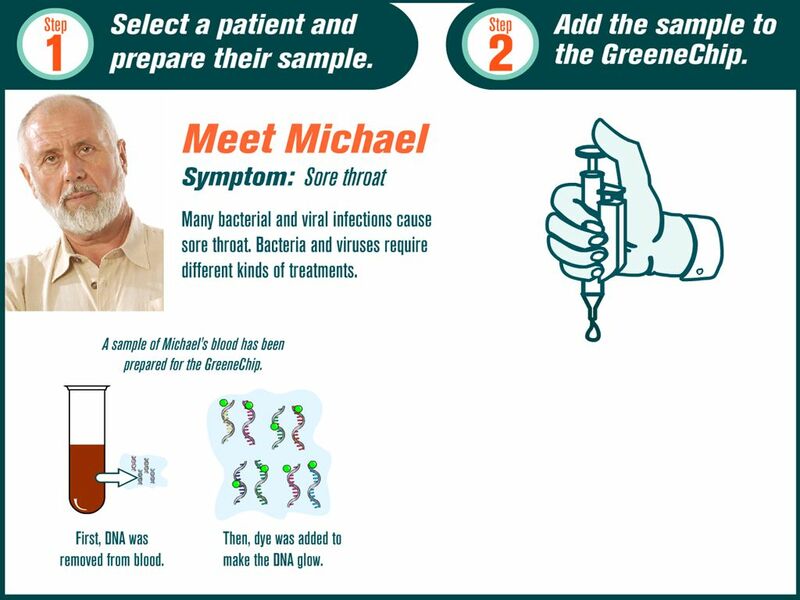 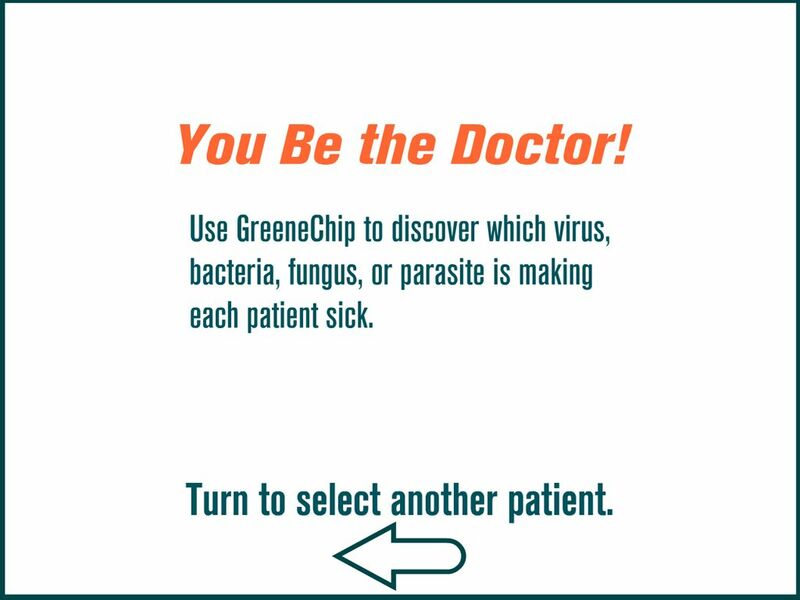 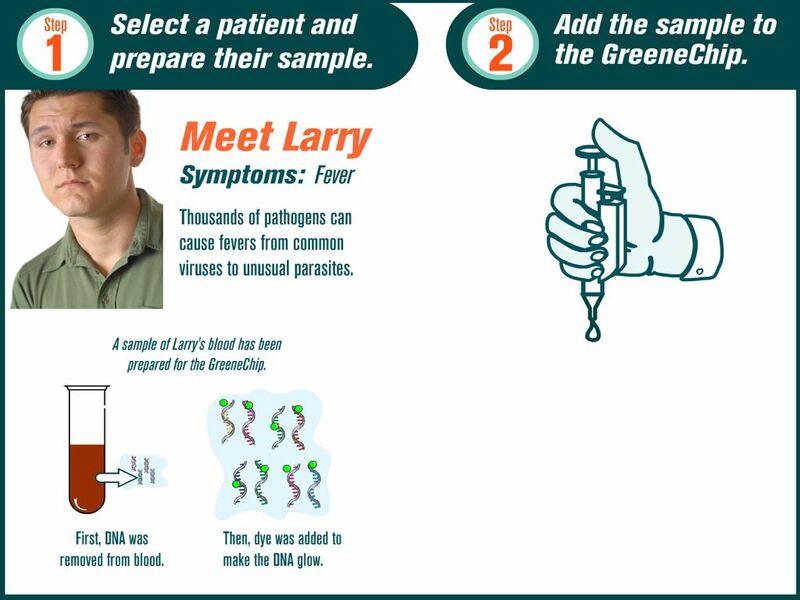 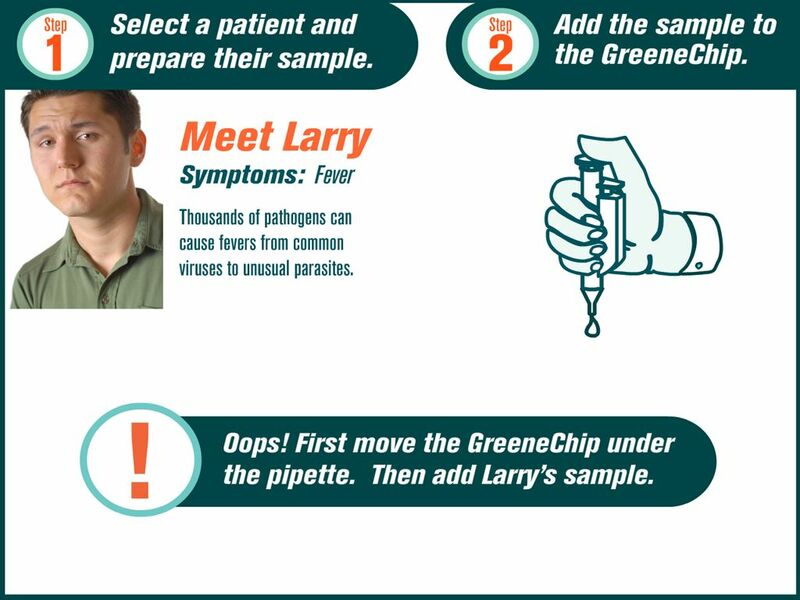 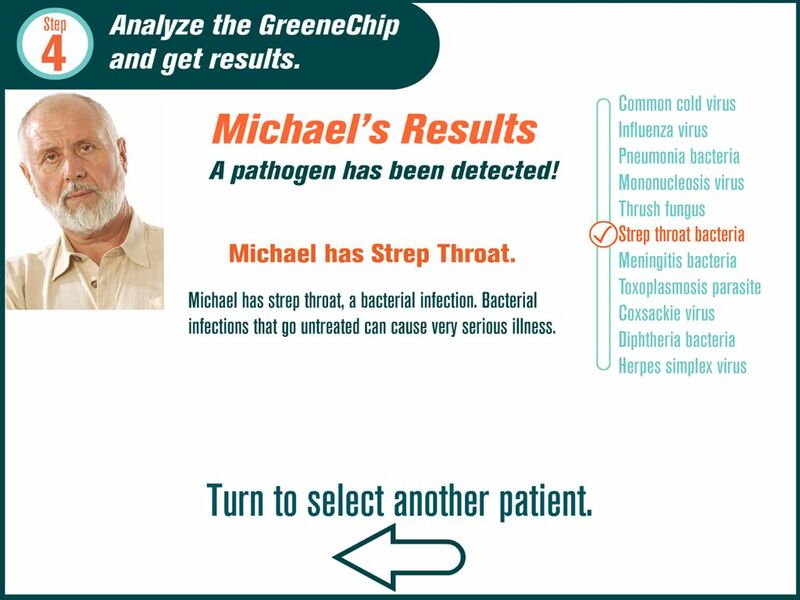 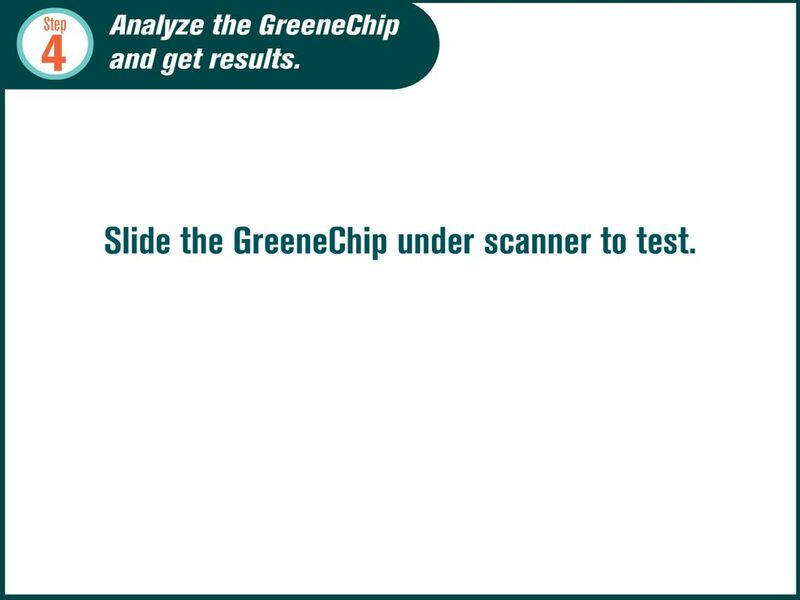 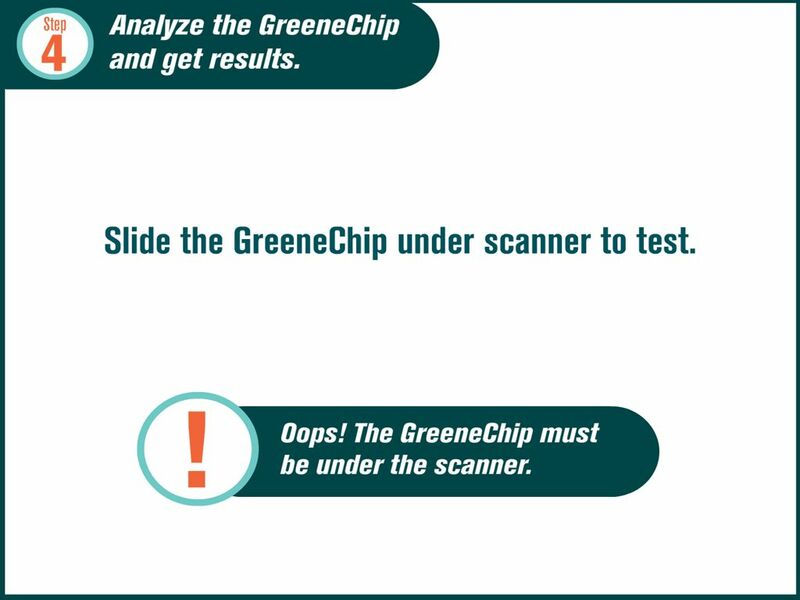 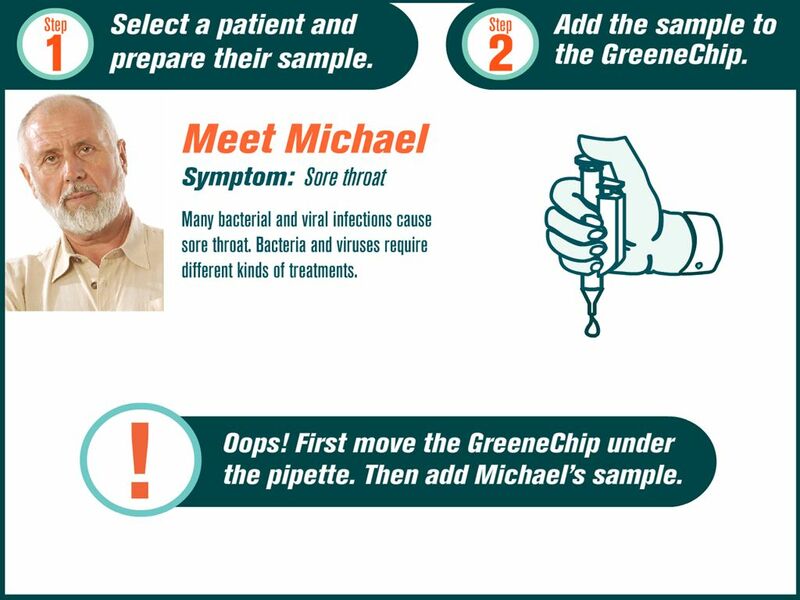 The GreeneChip tests for many different diseases at the same time using genetic material from a pathogen "library" and a sample from the patient.